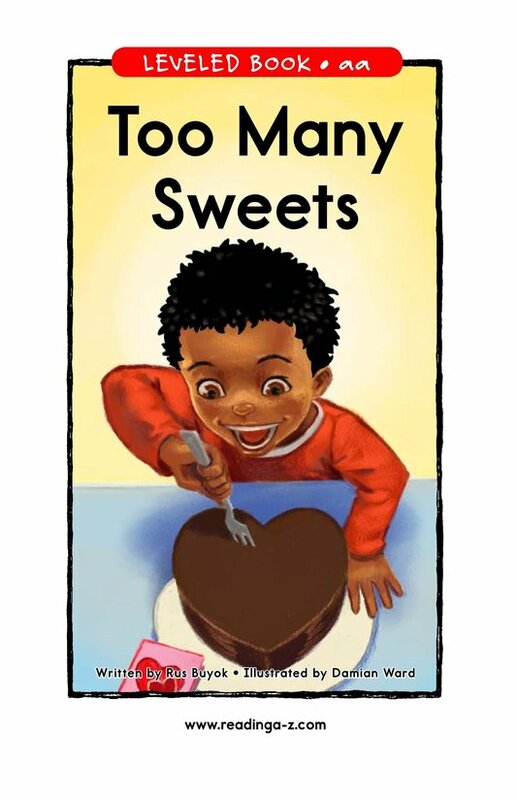 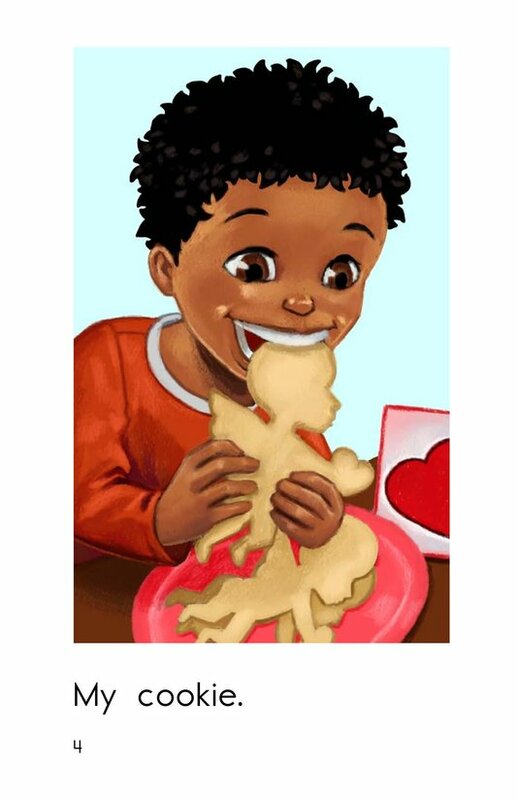 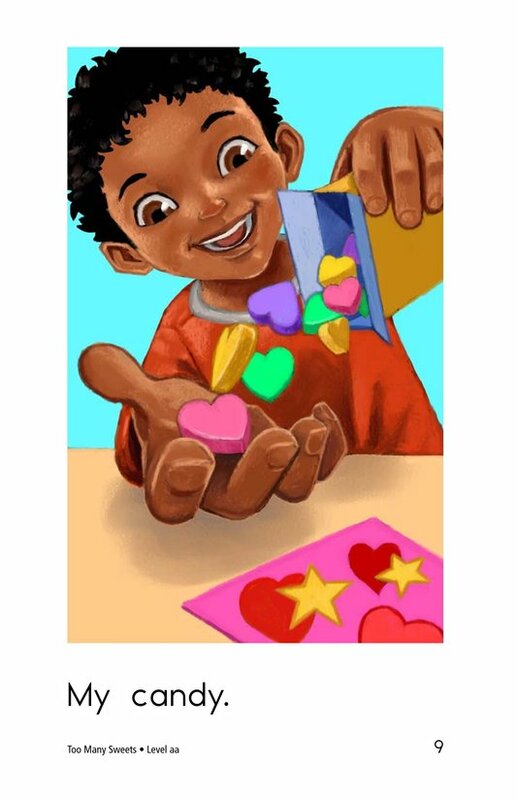 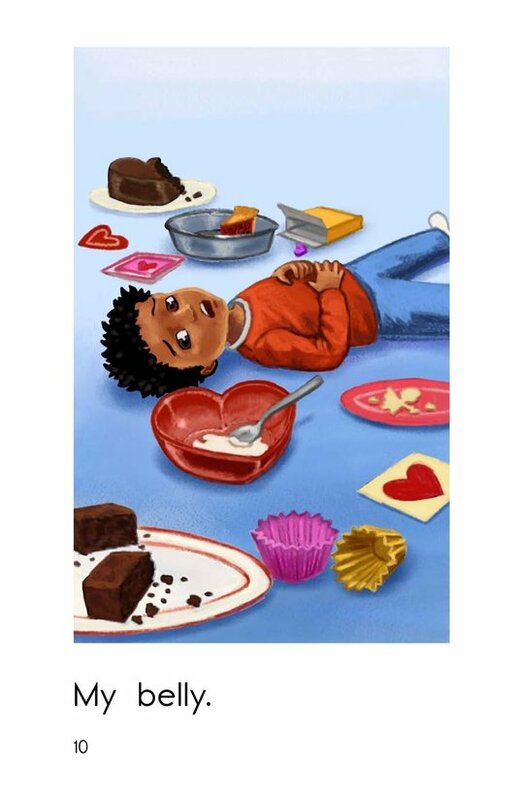 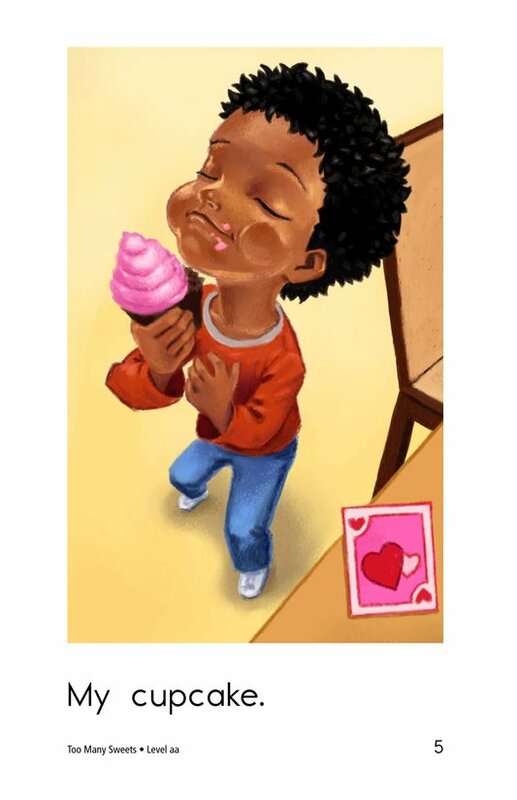 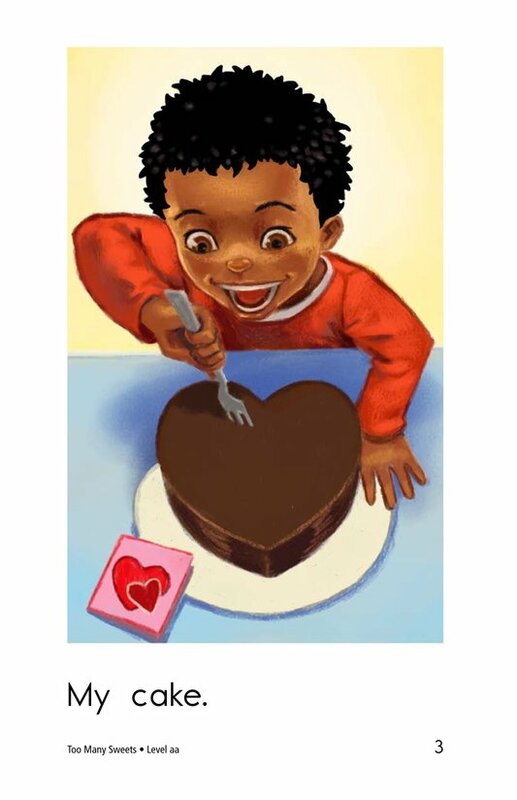 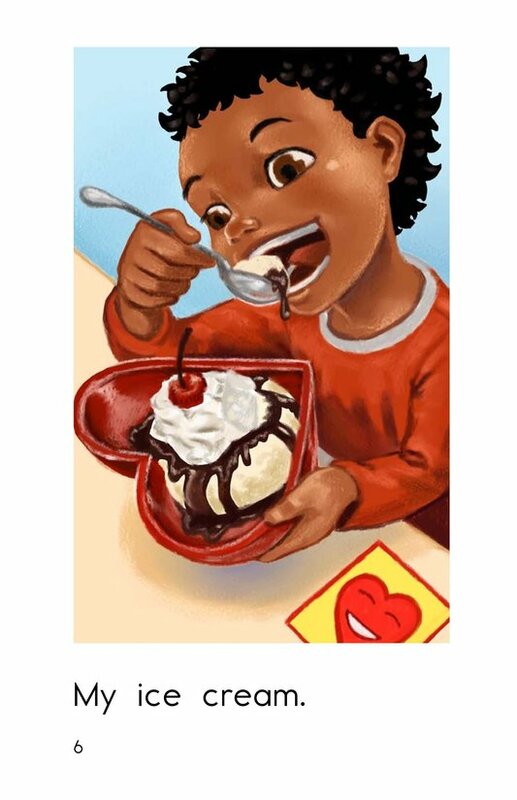 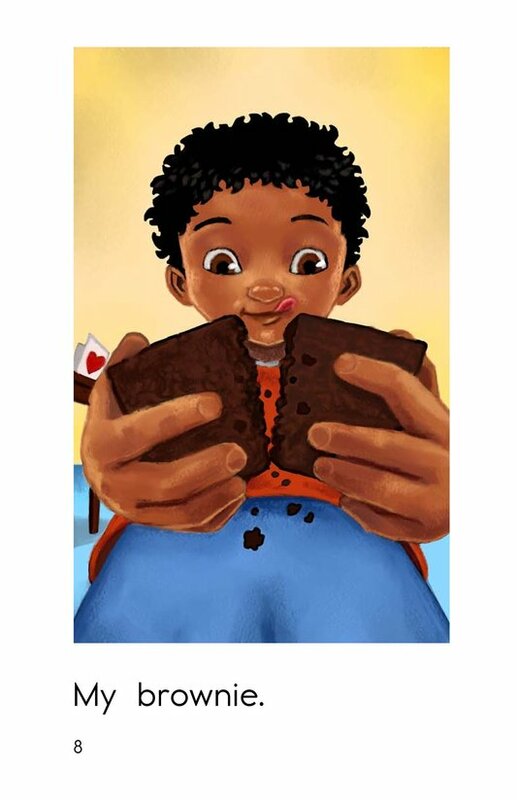 In the story Too Many Sweets, a boy enjoys pie, cake, cookies, candy, and other sweet treats on Valentine's Day. 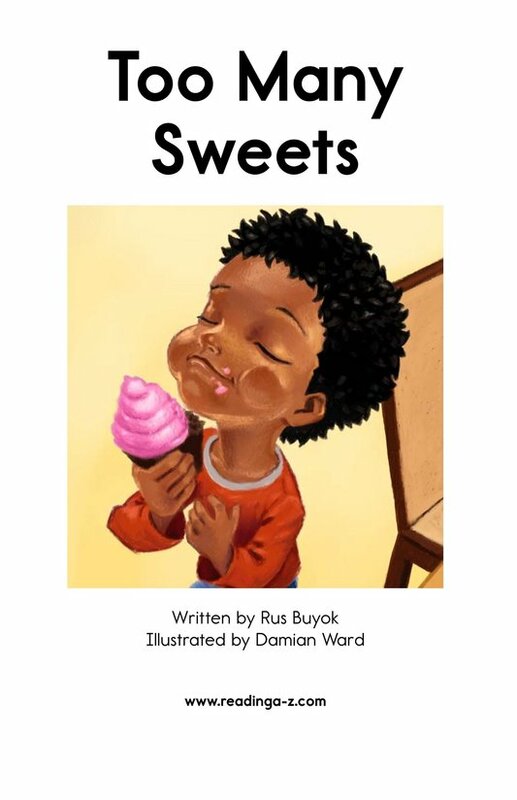 As students read this story, they will have the opportunity to ask and answer questions, as well as determine the author's purpose. 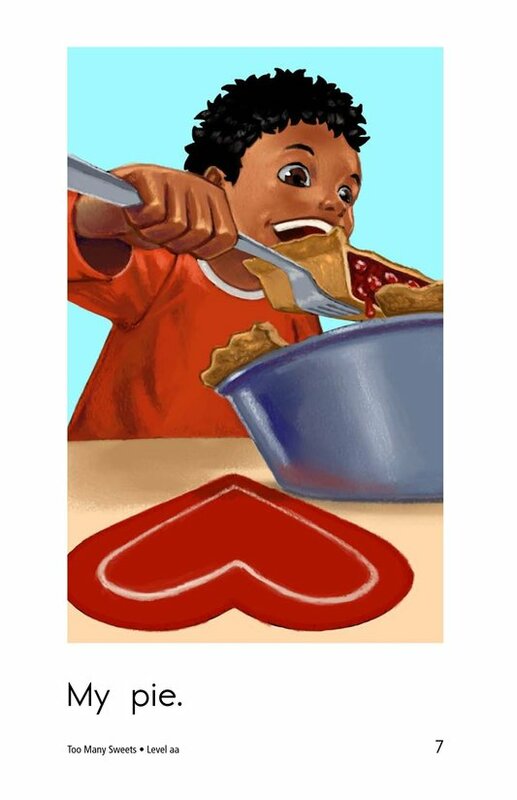 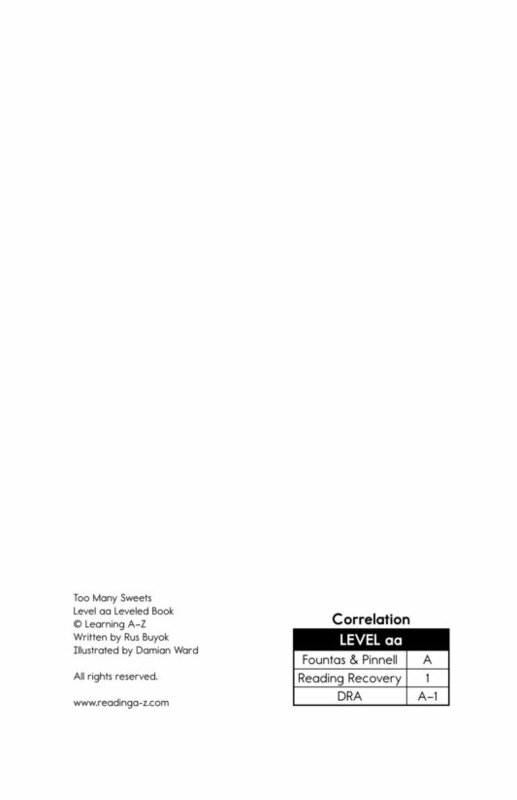 Detailed, supportive illustrations, the high-frequency word my, and repetitive phrases support early emergent readers.